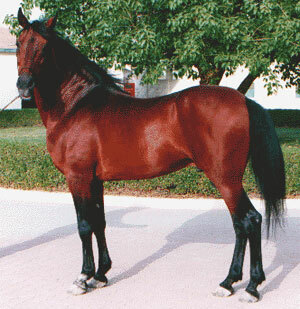 Kray Mohammadia is a very special lady indeed, as well as being the dam of our Advanced Endurance horse Krayaan Jesra, her daughter Kray Asila returned to Bahrain to reinstate the lost Al Kray line. 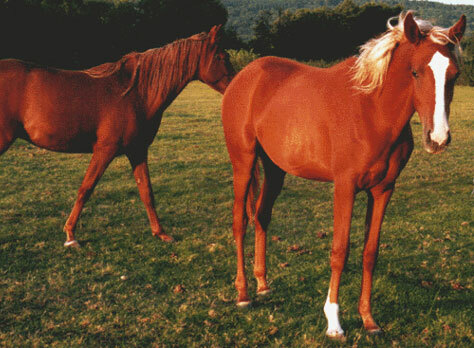 During the 1960's the precious Al Kray family flourished in Bahrain, however, by the late 1990's fate left them with few mares and these were elderly or produced mainly colts. 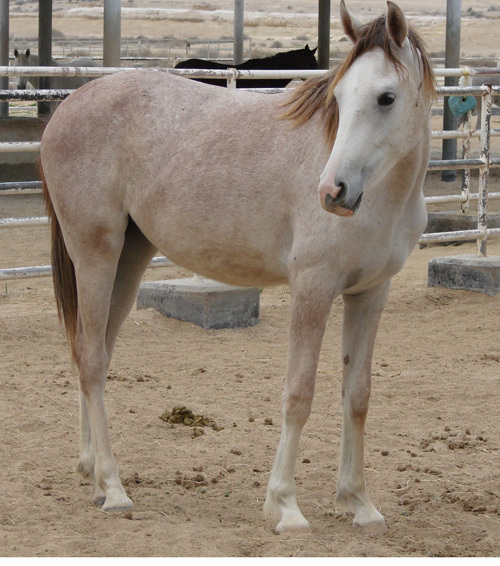 The desert tradition is that the line continues only through the female. 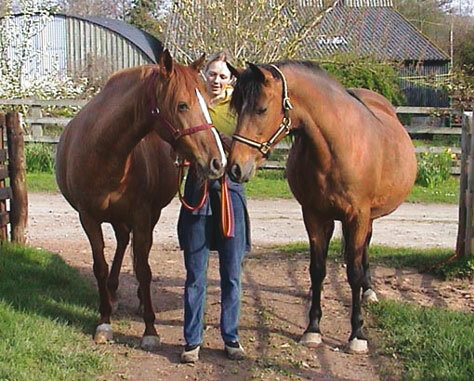 By a twist of fate the last fertile pure Al Kray mare was grazing in my fields here in Herefordshire. 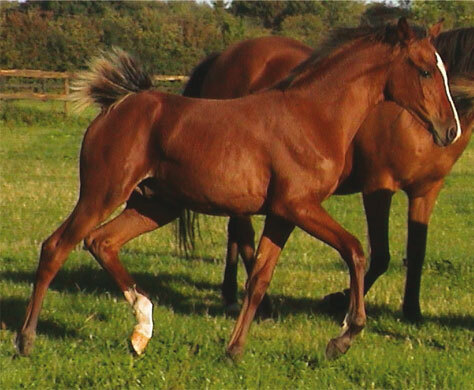 We set about producing a pure Bahraini Al Kray filly to gift back to the Royal Stud and our first two attempts produced colts! 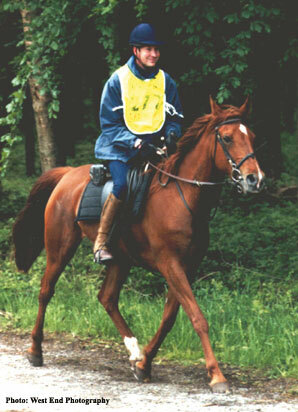 Finally to our joy Kray Asila arrived in 1999 and at the age of two years she returned to Bahrain. 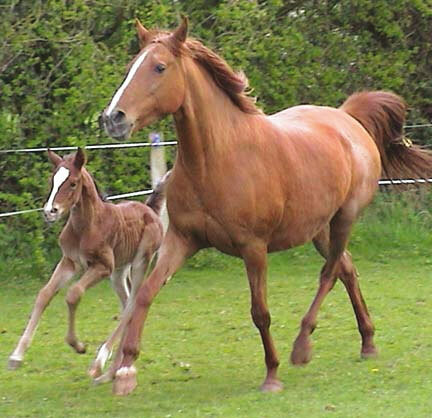 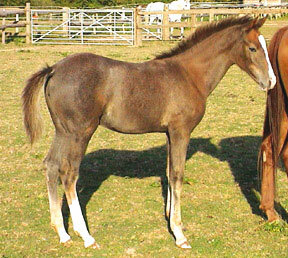 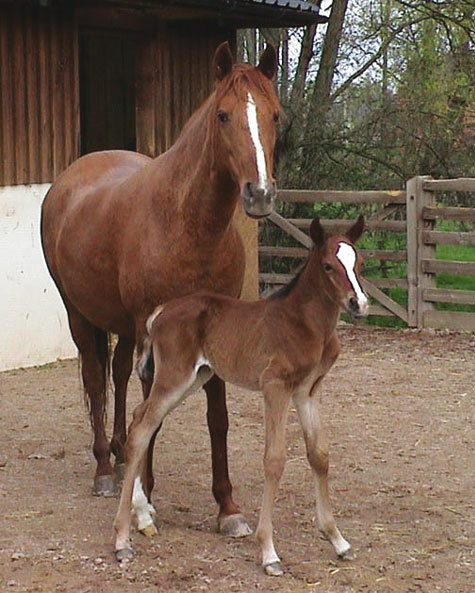 In 2005 Kray Asila produced a filly foal.